We’re a little more than three-quarters of the way through the eligibility year for the 59th annual Grammy Awards (which runs through Sept. 30). As such, it’s a good time to see how the key races—Album, Record and Song of the Year and Best New Artist—are shaping up. 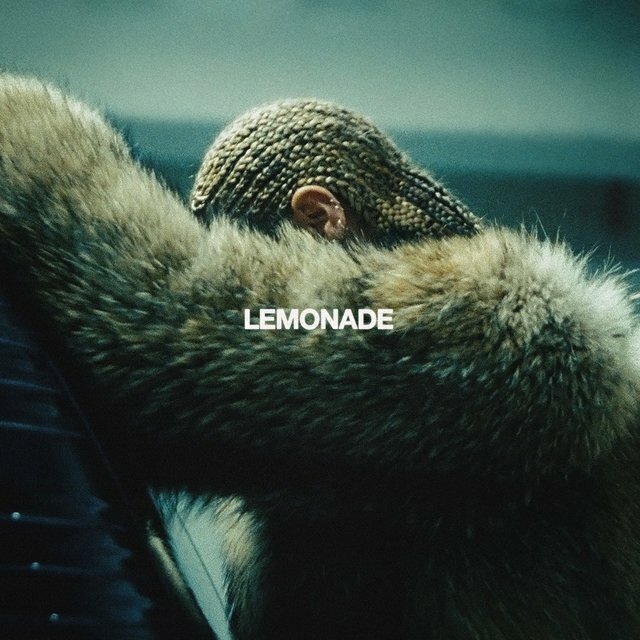 It doesn’t take a genius to know that Beyoncé’s Lemonade and Adele’s 25 are headed for Grammy nominations for Album of the Year. Two of Beyoncé’s last three albums—I Am… Sasha Fierce and Beyoncé—were nominated in the category. 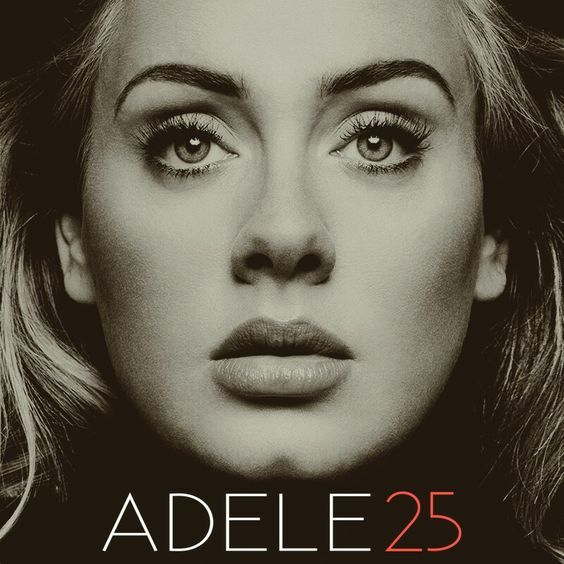 Adele won the award with her previous album, 21. But who will these megastars face in the finals? Beyoncé has amassed 20 Grammys, but just one of those awards came in one of the Big Four categories. That was when “Single Ladies (Put a Ring on It)” took Song of the Year. This may lead to a sense that she’s due for another big win. Lemonade is the critics’ choice as the best album of the year so far at three key outlets—Entertainment Weekly, Rolling Stone and Metacritic.com. At least a dozen albums are vying to fill the other three nomination slots. Let’s take them in descending order of their perceived likelihood of landing a nomination. Drake’s Views is the top album so far this year in terms of sales plus streaming, with nine straight weeks at #1. The album’s success has dramatized the increasing importance of streaming, which gives it an added sense of significance. But Views has drawn mostly tepid reviews. And Drake has yet to be nominated for Album of the Year. (Of course, he never had a year like this before.) I don’t think the committee would be entirely comfortable if this was the only rap or hip-hop album in the finals, but if the critically lauded Chance the Rapper (or Kanye West) is also nominated, it could well happen. The Recording Academy changed its rules in June to extend eligibility to albums that have not been commercially released. That’s good news for Chance the Rapper’s Coloring Book, which made history when it became the first album to hit the charts based solely on streaming. The album has drawn rave reviews. 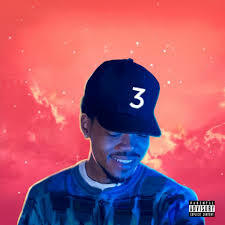 EW hailed the album’s “fusion of gospel, electronic and hip-hop music.” Grammy voters often respond to music that bridges genres. Paul Simon and Grammy voters are “Old Friends,” to cite the title of a song from Simon & Garfunkel’s 1968 album Bookends. 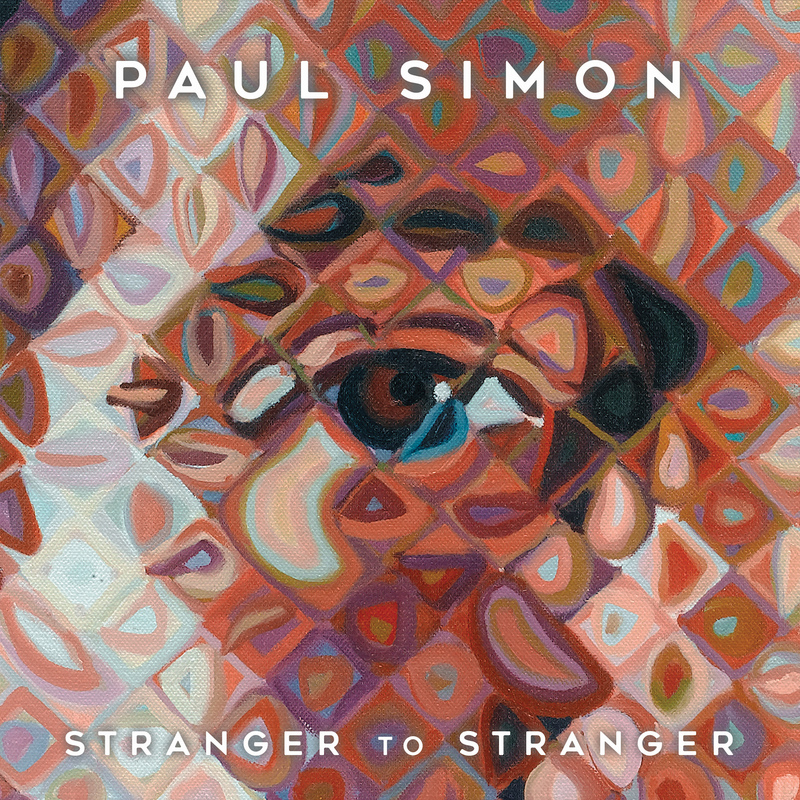 Simon’s latest album, the well-reviewed Stranger to Stranger, may give him his eighth career Album of the Year nomination. That would allow Simon to set three Grammy records. He would have the longest span of Album of the Year nominations (48 years, going back to Bookends). He would become the first artist in Grammy history to receive Album of the Year nominations in six consecutive decades. Finally, Simon, who turns 75 in October, would become the oldest lead artist ever nominated for Album of the Year. 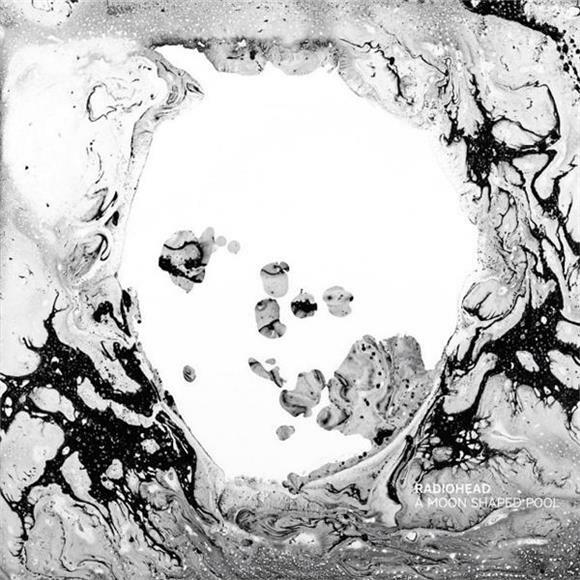 Three-time Album of the Year nominee Radiohead could be back for a fourth time with A Moon Shaped Pool. Only two rock bands have amassed four or more Album of the Year noms—The Beatles, who lead with five, and U2, who have had four. Kanye West has made no secret of his displeasure with the Grammys, despite his impressive tally of 21 awards. His beef: He has yet to win in one of the Big Four categories. Will the committee of Grammy insiders that selects the final nominees in the top four categories nominate him anyway, despite his history of complaints? The Life of Pablo would give West his fourth Album of the Year nom. That would be more than any other rap artist in history. West is currently tied for that distinction with Eminem, with three noms each. David Bowie received one Album of the Year nom in his lifetime, for 1983’s Let’s Dance. 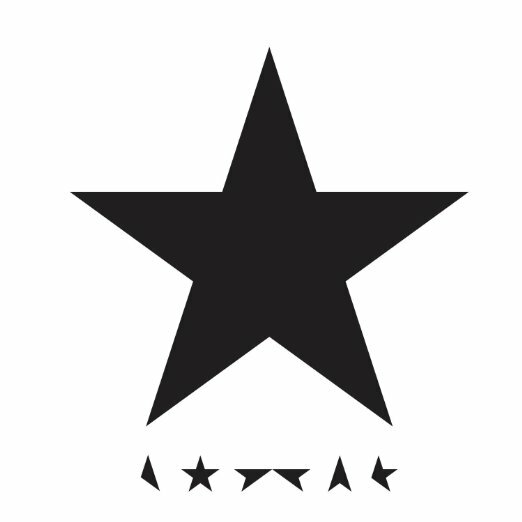 If he’s nominated for Blackstar, which was released two days before his death in January, he’d become the first lead artist to receive a posthumous nomination in this category since Ray Charles was nominated (and won) 12 years ago for Genius Loves Company. (Since then, one group member, LeRoi Moore of Dave Matthews Band, has received a posthumous Album of the Year nom.) Here’s a possible complication: There’s no way to “pay off” the nomination with a performance on the telecast. Besides, the Grammys already paid tribute to Bowie on this year’s show (via Lady Gaga’s whirlwind 10-song medley). 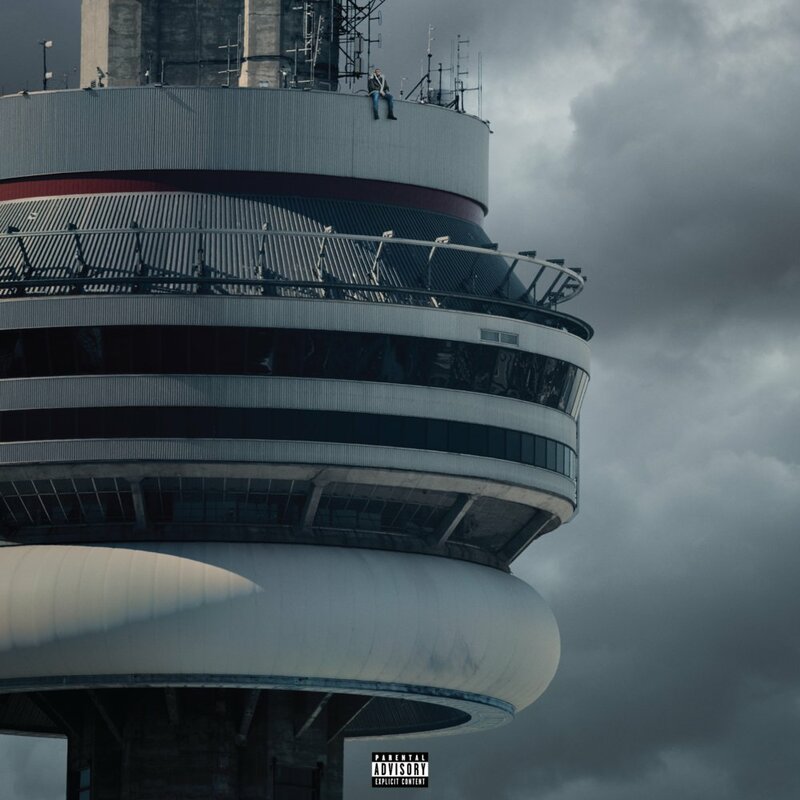 The success of Drake’s Views has dramatized the increasing importance of streaming, which gives it an added sense of significance. Two country albums are likely to be strong contenders: Sturgill Simpson’s A Sailor’s Guide to Earth and Margo Price’s Midwest Farmer’s Daughter. Simpson’s album topped the country chart in April. Kendrick Lamar has made the finals with his last two studio albums. He could be back in the running with untitled unmastered, a compilation of leftovers from his last album, but the committee may decide to wait until his next proper studio album. Rihanna could land her second nomination in this category with the hit-filled ANTI. She was a finalist four years ago for Loud. But the committee usually strives for genre, racial and gender balance among the nominees, and Beyoncé already has a lock on a nom. Justin Bieber, who finally won his first Grammy earlier this year for his featured role on the Jack Ü smash “Where Are Ü Now,” is a serious candidate for his hit-laden Purpose. Maxwell’s just-released blackSUMMERS’night is a possibility. “Pretty Wings,” the lead single from Maxwell’s previous studio album, BLACKsummers’night, was a surprise Song of the Year nominee seven years ago. Maxwell is helping to keep real R&B alive. Other candidates include The 1975’s I Like It When You Sleep…, Bonnie Raitt’s Dig in Deep, Loretta Lynn’s Full Circle and Red Hot Chili Peppers’ The Getaway. Of course, the coming weeks will bring many more releases that could make the finals. Chief among them: Frank Ocean’s long-awaited sophomore album, Boys Don’t Cry, which is expected sometime this month. Ocean’s 2012 debut, channel ORANGE, was an Album of the Year nominee. DJ Khaled’s Major Key, due July 29, is also a possibility. Note: twenty one pilots’ Blurryface isn’t eligible. It was entered for Album of the Year last year. The album’s key track, “Stressed Out,” is, however, eligible for Record and Song of the Year. To recap: The likely nominees are Beyoncé’s Lemonade, Adele’s 25, Chance the Rapper’s Coloring Book, Paul Simon’s Stranger to Stranger and Radiohead’s A Moon Shaped Pool.